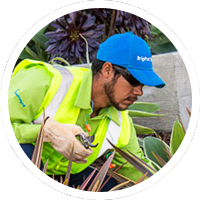 Accelerate your career as a BrightView driver. For this position, a valid driver’s license and a passion for delivering great service are required. From driving our company trucks to being responsible for transporting valuable equipment, your work will guide you through the endless road of career growth and advancement opportunities.